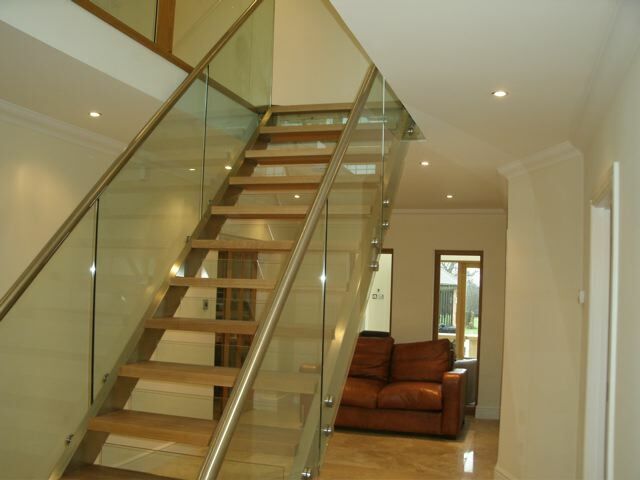 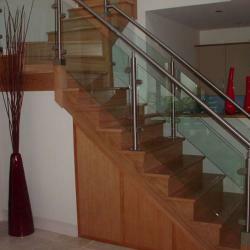 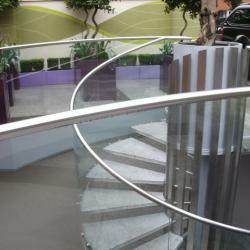 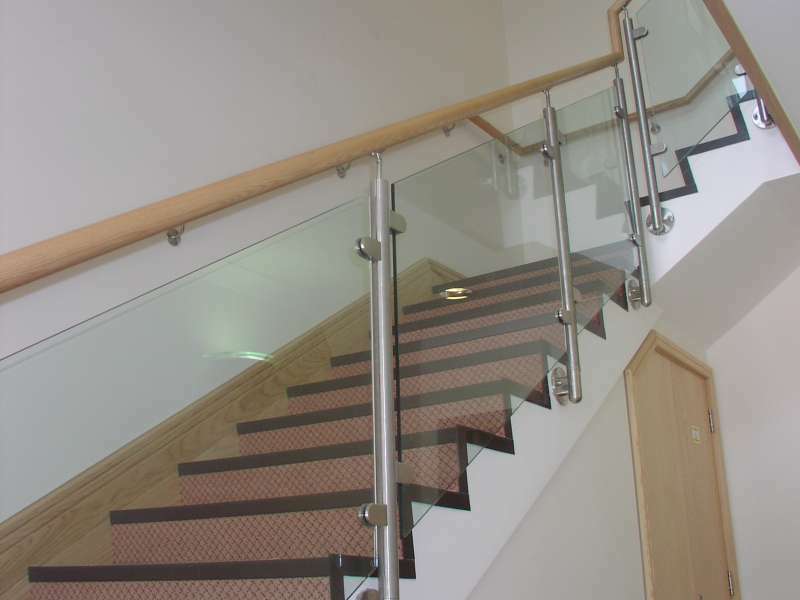 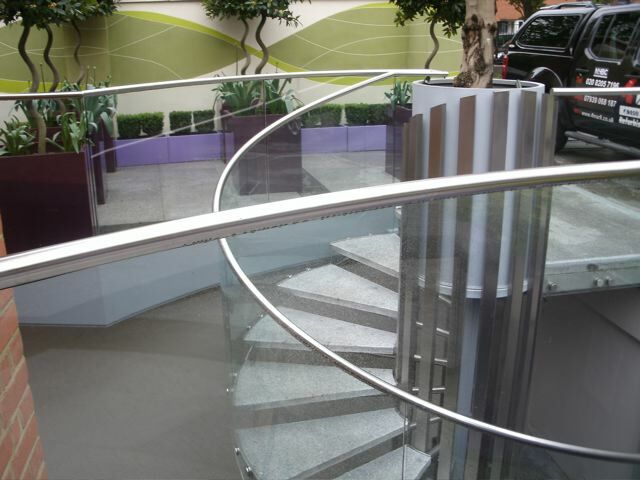 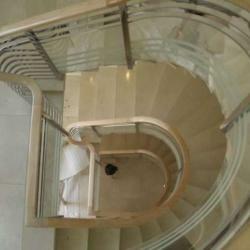 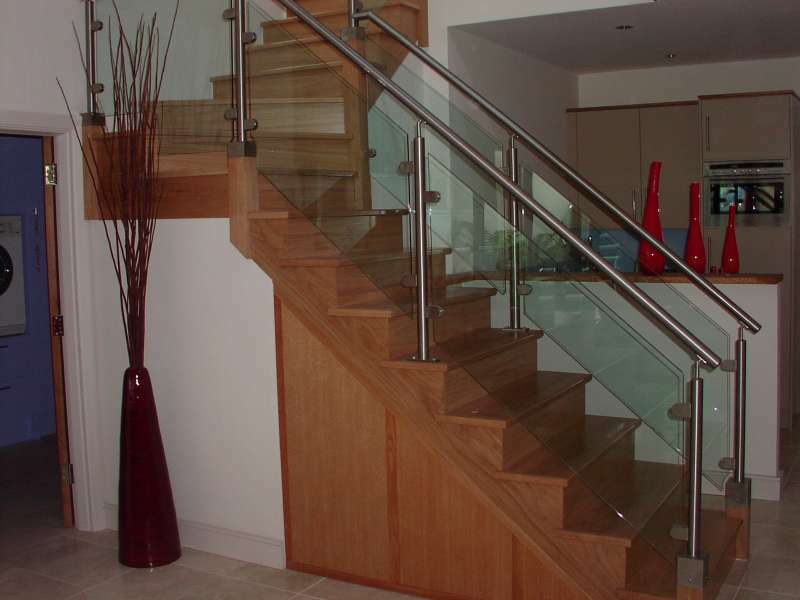 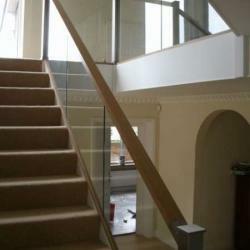 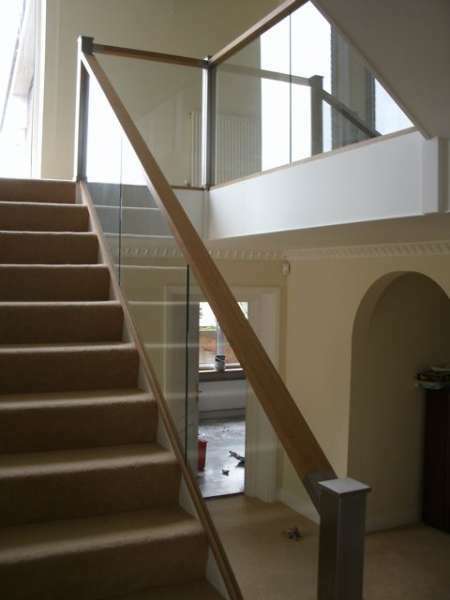 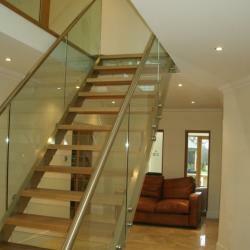 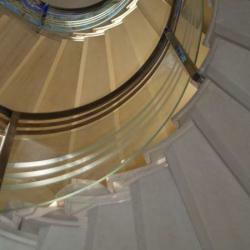 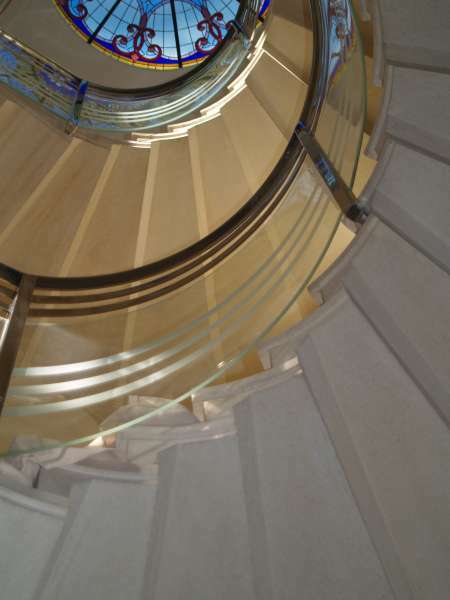 A staircase can be a major feature when planning the internal layout of a house or office space. 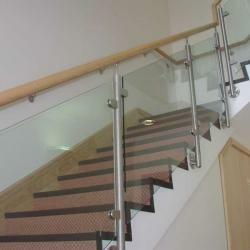 At F.E.PHILCOX we produce bespoke architectural solutions for feature staircases to suit any situation , from traditional designs to modern contemporary stainless steel solutions.Using CAD drawing facilities and working closely with the architect and client we can design, manufacture and install any style to suit your home and budget.Glass and stainless steel are currently the vogue to use for balustrading or railings on staircases and landings, and it is now popular to replace traditional wood spindles and handrails with stainless steel and glass. 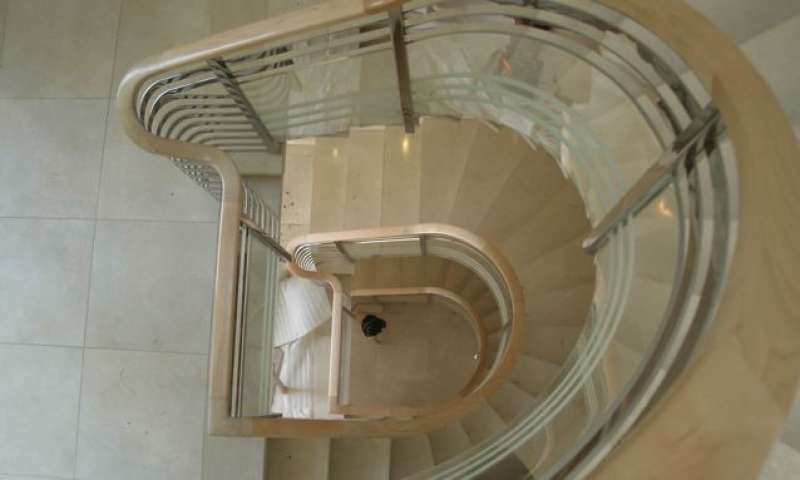 If you think your staircase could do with a face lift e- mail us a photo and we would be happy to discuss what could be achieved .